Ribby Hall Blog > Weddings > Bride to be? Time to Spa! 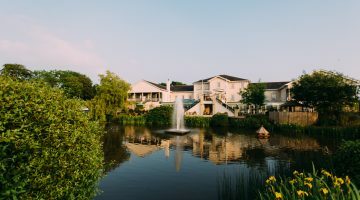 You’ve got lots to celebrate so why not make The Spa Hotel at Ribby Hall Village your venue of choice – after all, what better a place to do it! 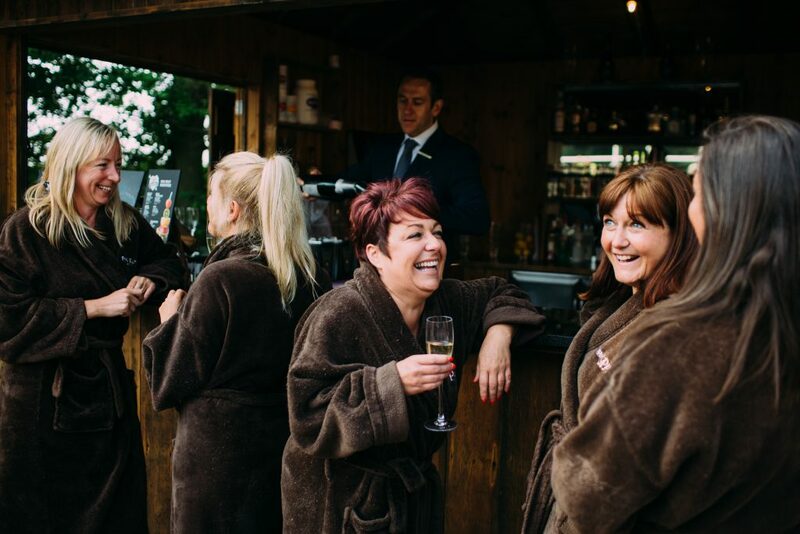 Pre-wedding, gather your friends and get ready for a catch up of all things ‘wedding’ in our social Spa. 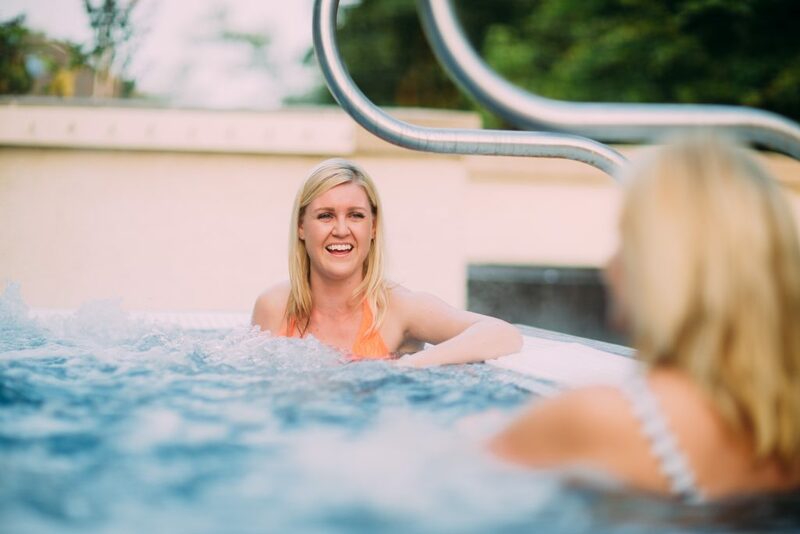 The Aqua Thermal Journey is perfect for a natter and a chill out session… You can all talk dresses and how the proposal happened from the comfort of the 7 different heat experiences, outdoor hot tub and Zen Garden. 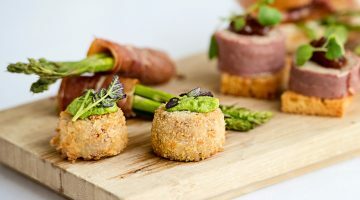 Ribby Hall Village is also home to wedding and banqueting facilities, perhaps pop in while you’re here. 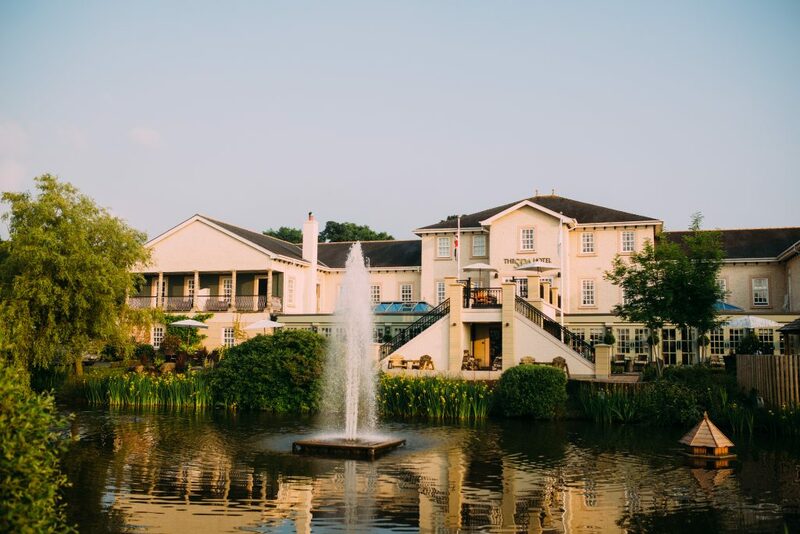 One of the Wedding Coordinators will happily talk you through our options and how we can make your special day, one to remember for the rest of your married lives together.